become increasingly dirty over a period of time. 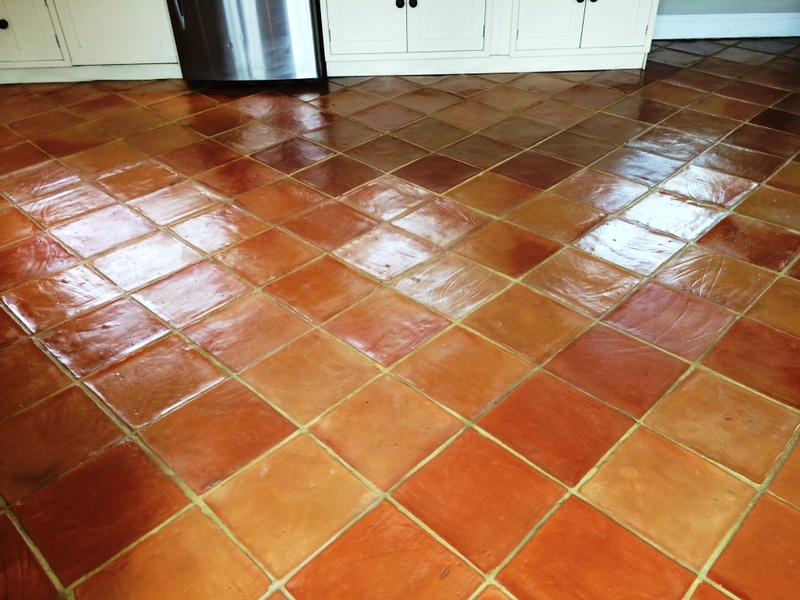 floor but most importantly will give the floor the protection it needs. 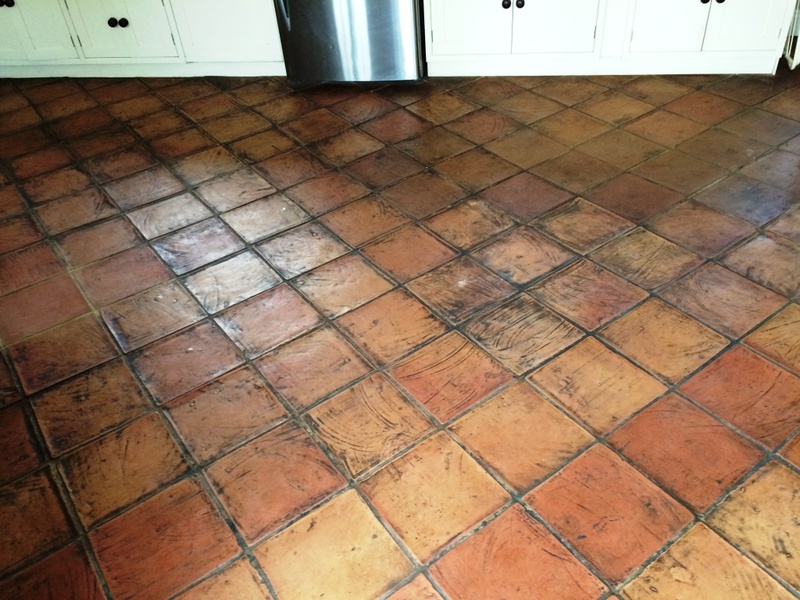 This entry was posted in Work History and tagged cleaning services, deep cleaning, floor restoration, salisbury, sealing terracotta, terracotta tiles, tile cleaning, tile maintenance, tiled floor, wiltshire by AbzDominise. Bookmark the permalink.